Another Mercedes A180 Monster Tuned. 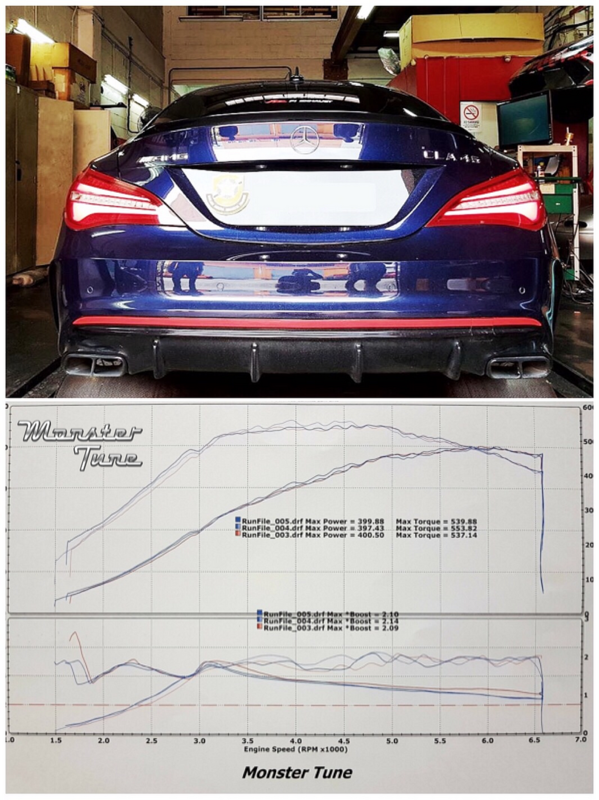 Mercedes C200 Monster Tuned with road load simulation for maximum accuracy. All tunes are done with wheels on the car, just as how they should be driven. 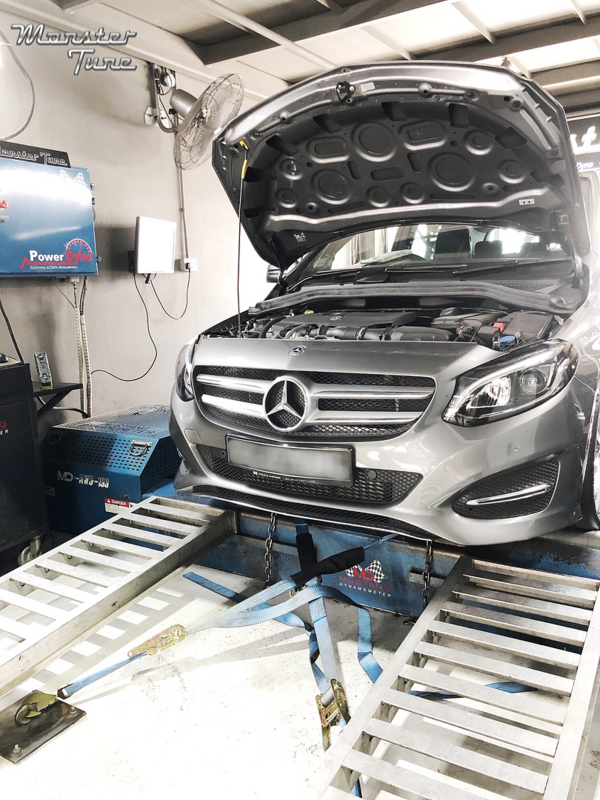 -One of Singapore's leading continental car tuning brands with over 7000 dyno tuning sessions (continental makes) both locally and internationally. 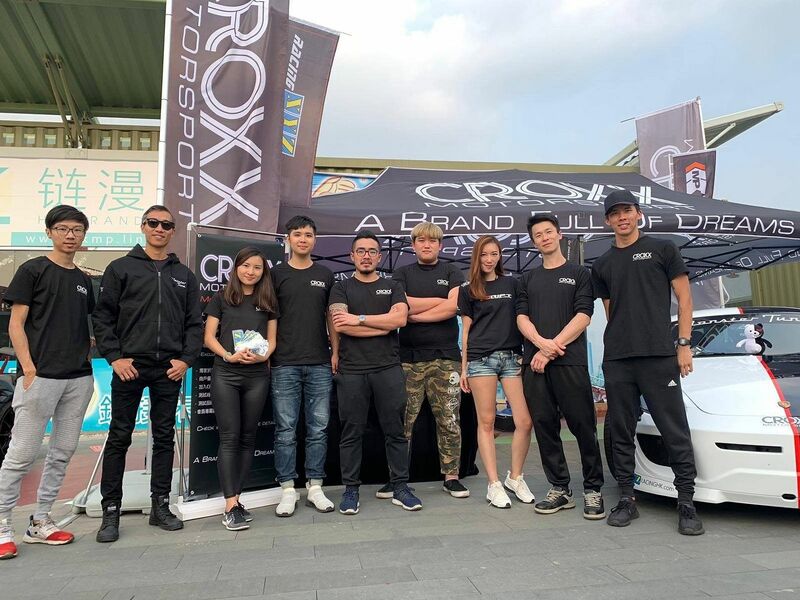 Another successful event for Croxx Motorsport & Monster Tune Hong Kong! 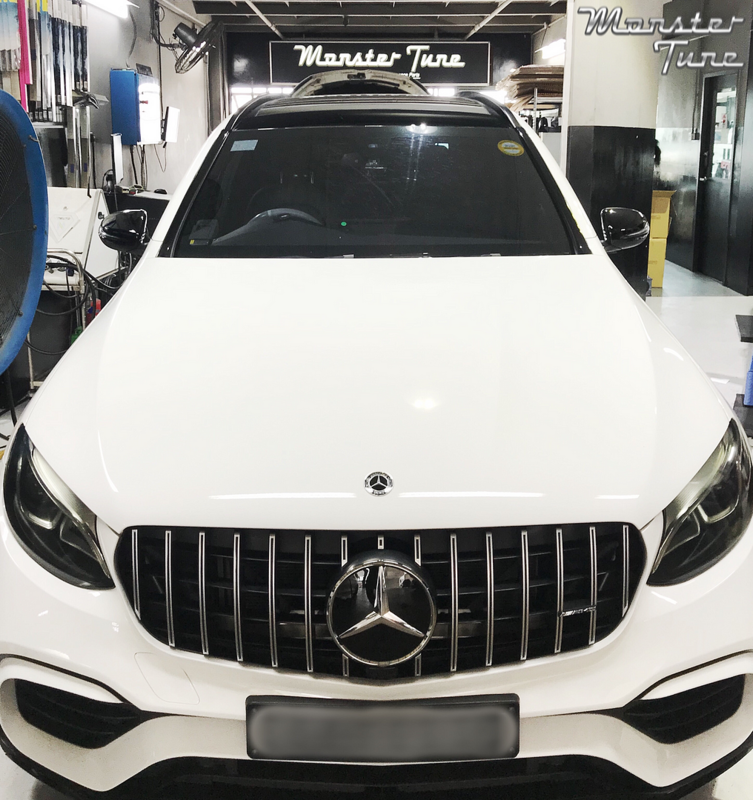 Mercedes CLA45 Monster Tuned Stage 1+ at Vestra Motorsport in Malaysia. **All tunes are done with wheels on the car, just as how they should be driven. 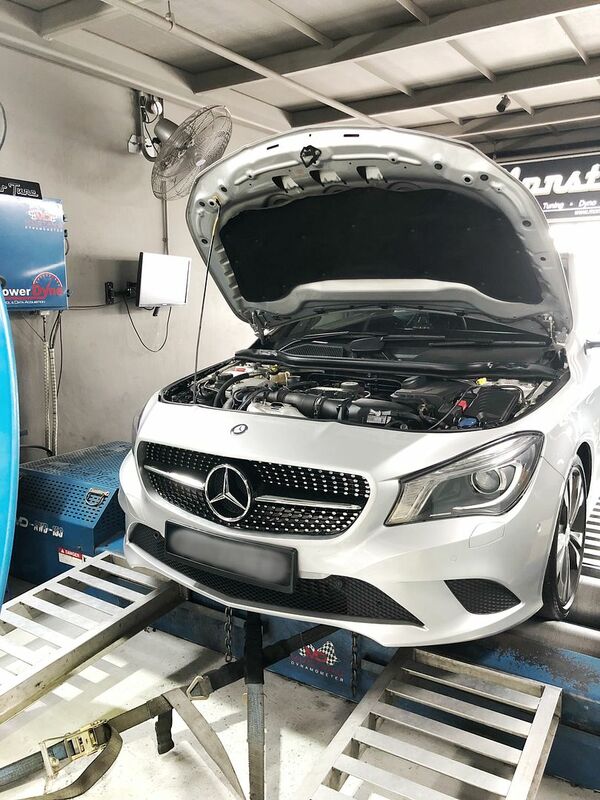 Customer A came for our last tune-up for this brand new B180 before we close for CNY. The stock B180 is definitely underpowered and a real pain to move around, especially during visitations. Problem solved, when we instantly gave it additional 37bhp and 60Nm, pushing it way pass the B200 specs. Customer A is now happy. What is downtime and cost tks! 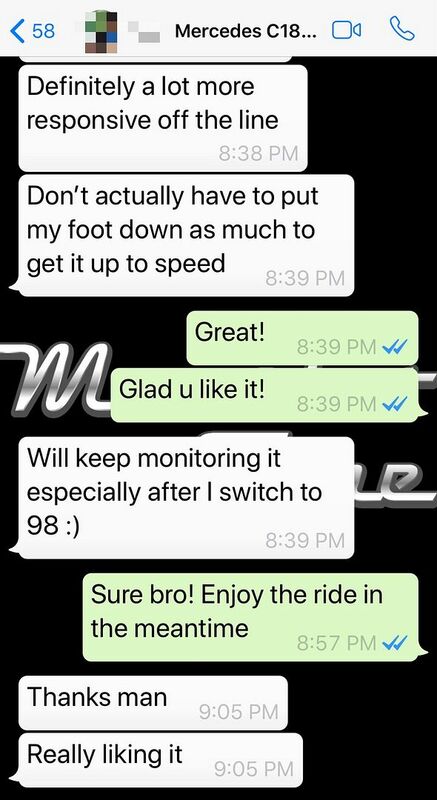 Hi, pls pm quote for W177 2018 stock for ecu remap. Its finally here! 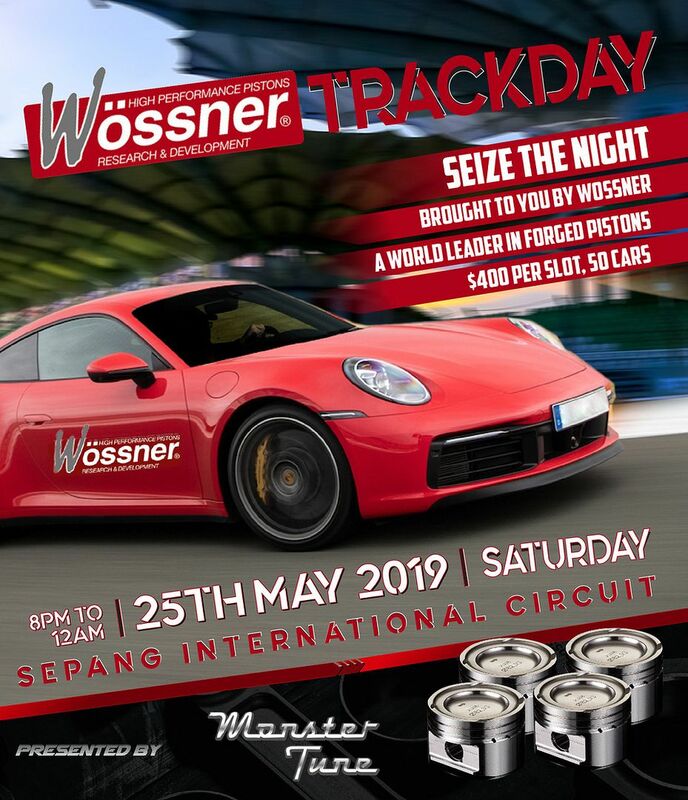 First ever Track Day by Wossner - World leader in Automotive Pistons & Engine Parts. Enjoy a cool night-out filled with gifts, prizes & endless fun at the newly-opened night slot at Sepang International Circuit. Only 50pax available. 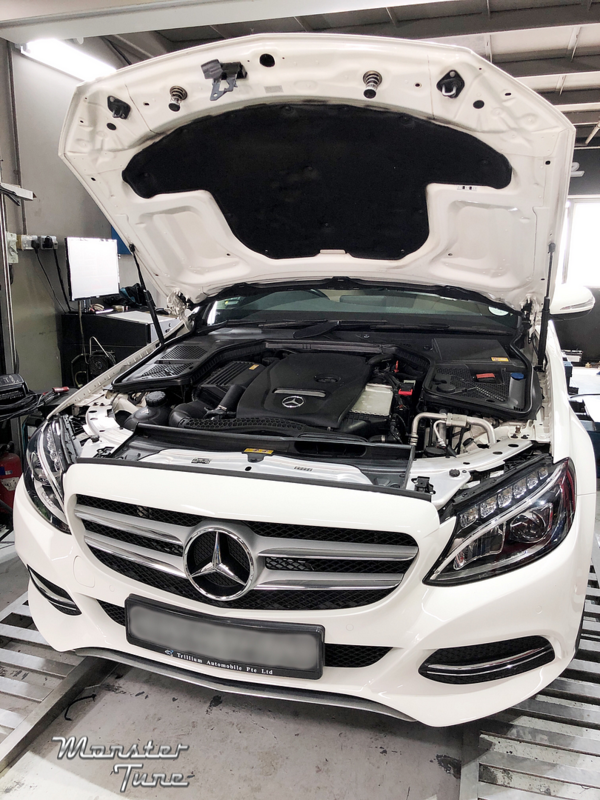 COE-Renewed Mercedes E200 liven up with new engine speed sensors and a 30HP tuned up. 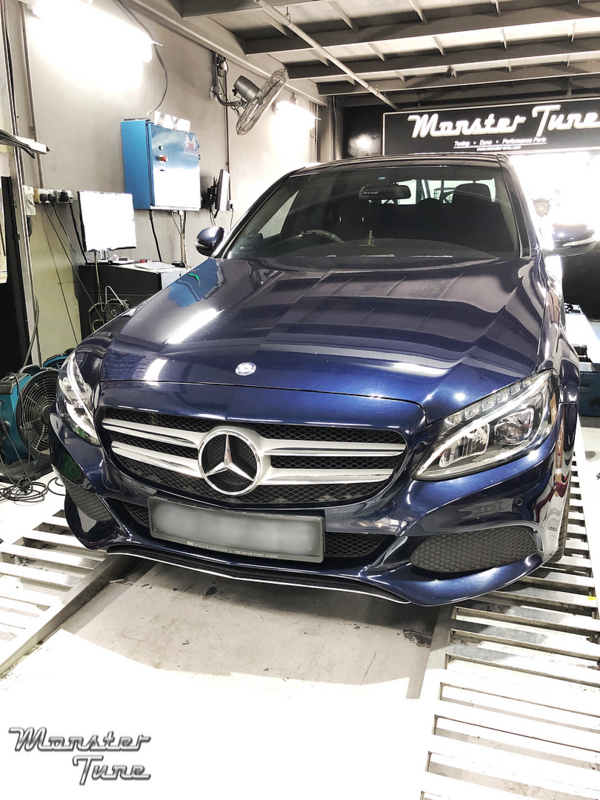 Mercedes C180 Monster Tuned for an extra 35hp and 50nm resulting in much quicker acceleration & quicker response all round. 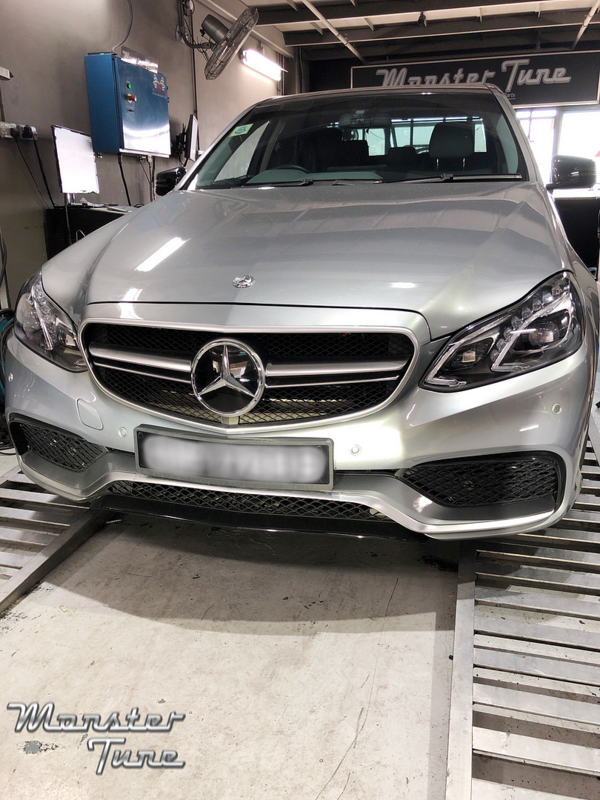 All our tunes are done on our in-house Dyno with actual road load simulation with wheels still on the car; Just like how a car should be driven. Mercedes S350 Monster Tuned, adding a sweet 25hp & 30nm est. 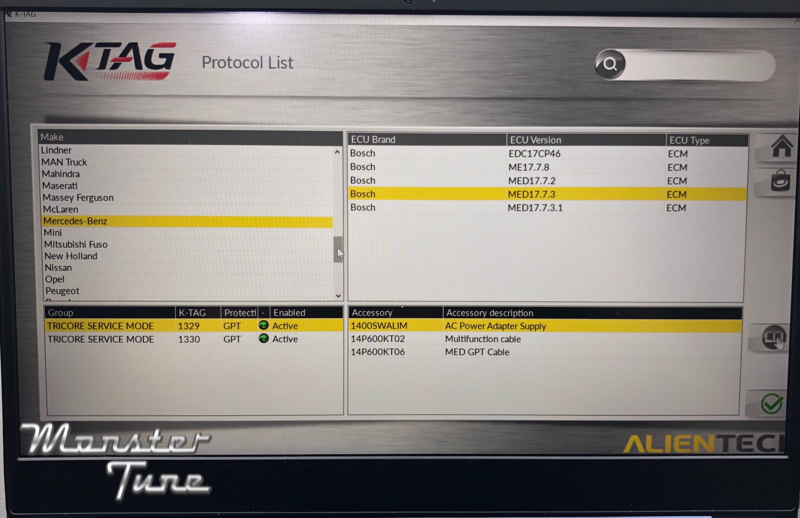 With our new tuning tool update, there is NO longer a need to open up ECUs (engine control unit) for tuning most of the modern Mercedes. 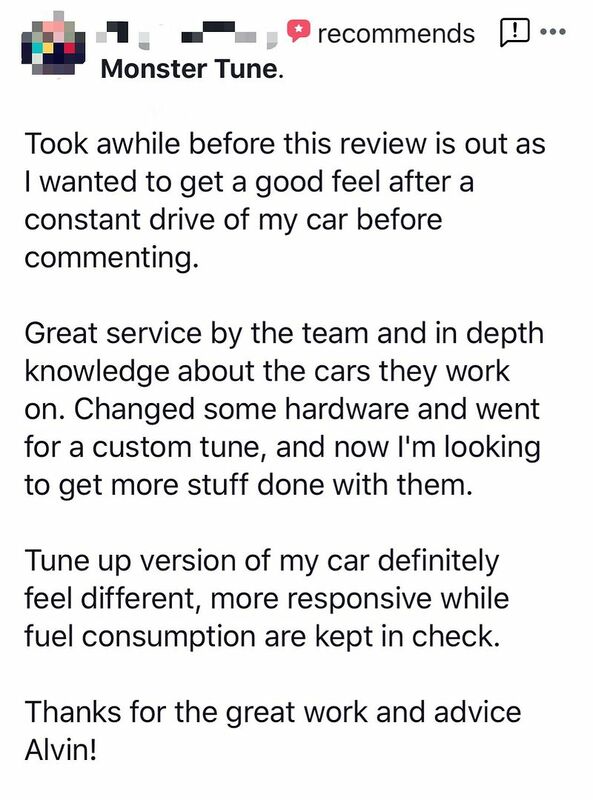 This translates to a much quicker and safer tuning process. Contact us now for more info! 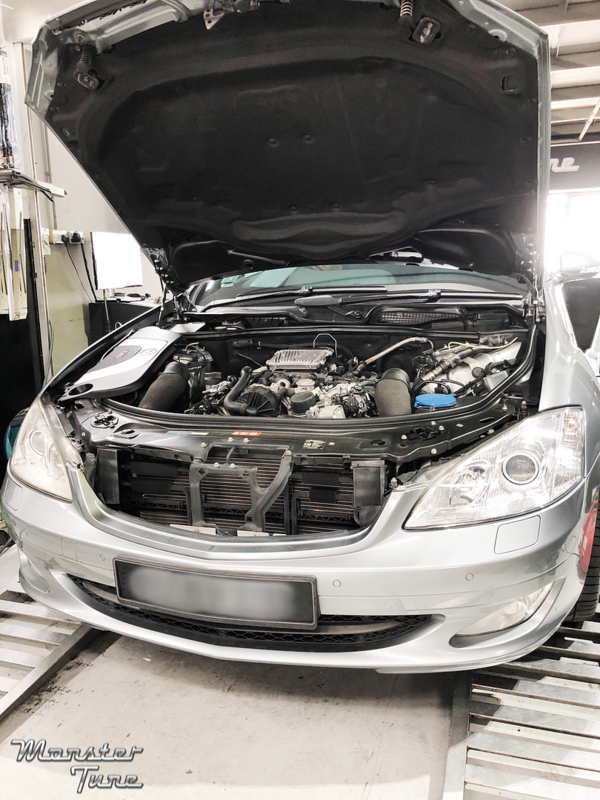 MST Performance Project car in Taiwan with Monster Tune Stage 2 software. 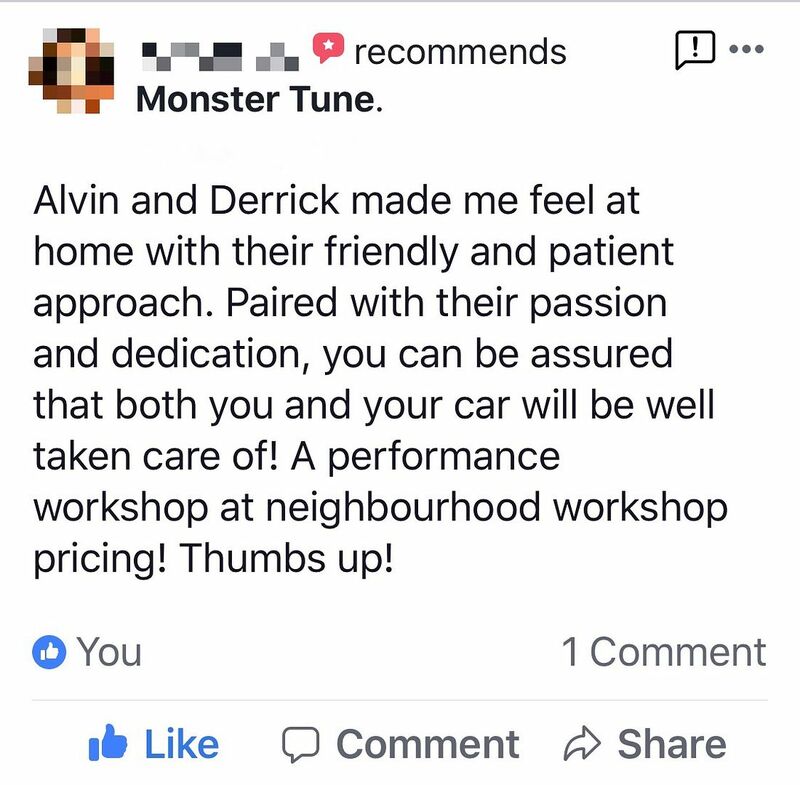 -One of Singapore's leading continental car tuning brands with over 8000 dyno tuning sessions (continental makes) both locally and internationally. Mercedes C180 W205 Monster Tuned for an extra 30hp & 50nm. Industry’s first to be able to make full ECU backups and tuning without having to open the ECU. 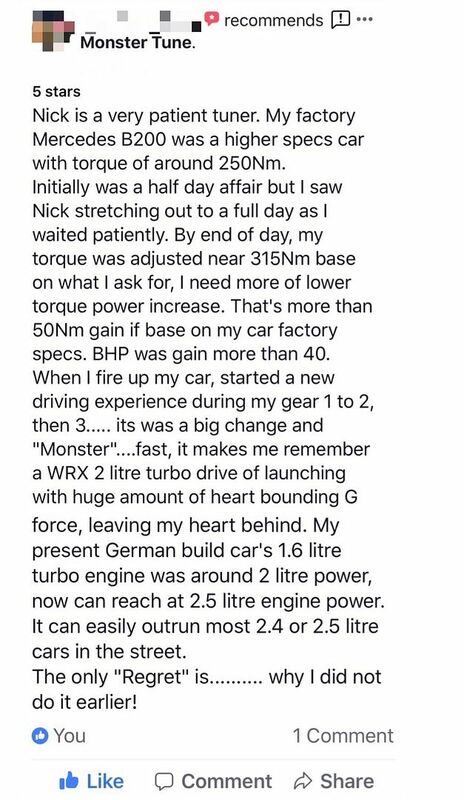 Hi price for w204 c200 kompressor tuning? PM please. Mercedes C180 Monster Tuned for an extra 30hp and 50nm est. (measured with road load simulation for utmost accuracy). Among Industry’s first to be able to make full ECU backups and tuning without having to open the ECU.